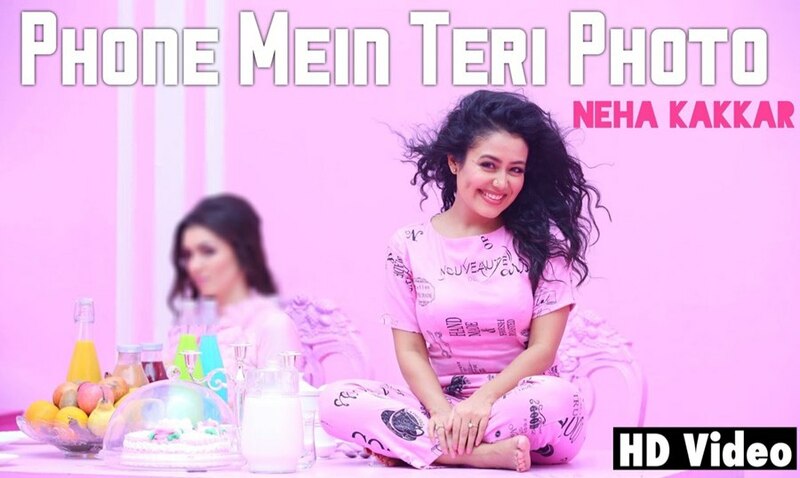 Phone Mein Teri Photo - Neha Kakkar (2016) Watch HD Punjabi Song, Read Review, View Lyrics and Music Video Ratings. Just like any other Neha Kakkar song, I didn't find anything different. Lyrics are amateur, composition is weird, what's different is that you may not able to dance on this track.